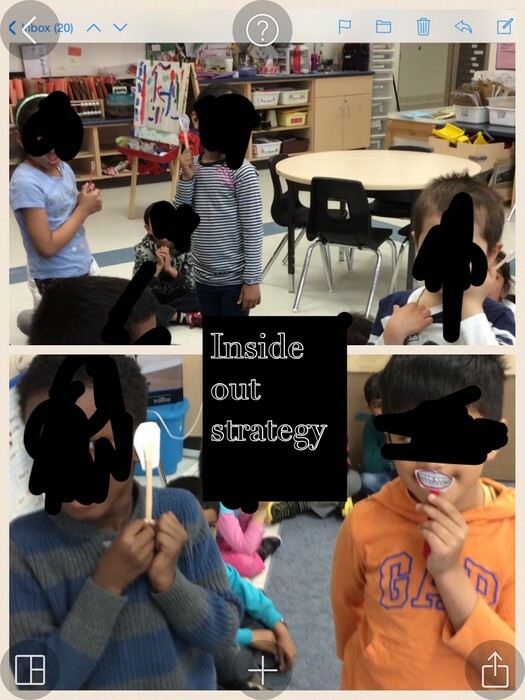 If we intentionally teach through modelling and role playing to help our students identify their emtions, as well as others feelings. 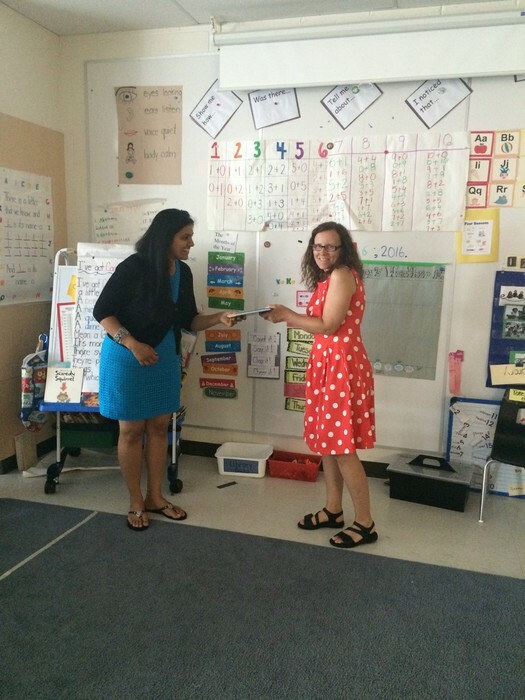 Then, they will be able to build good self-regulation skills and develop positive relationships with others. 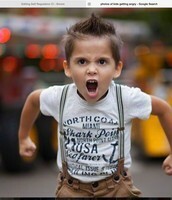 Young children often have difficulty expressing their feelings. As a result, negative behaviour's often occur in the classroom. 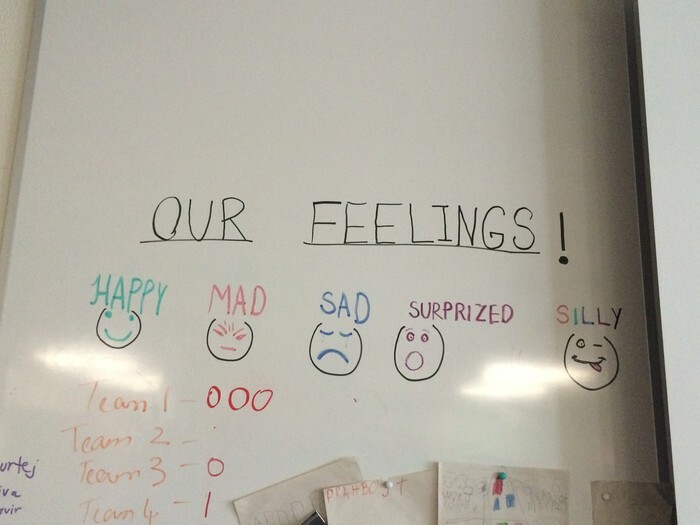 As many of our children are just experiencing school for the first time, we decided to attempt to curb some of the behaviours we saw happening in our class by teaching the children to label their emotions. As a class we brainstormed a list of feelings that occur on a daily basis. We then narrowed it down to a manageable list. When we saw children starting to get upset, we would take them over to the list and ask them, "How are you feeling?". The child would point to the face they felt. As time went on many of the students were able to articulate their feelings. Some still require the pictures to help them express themselves. 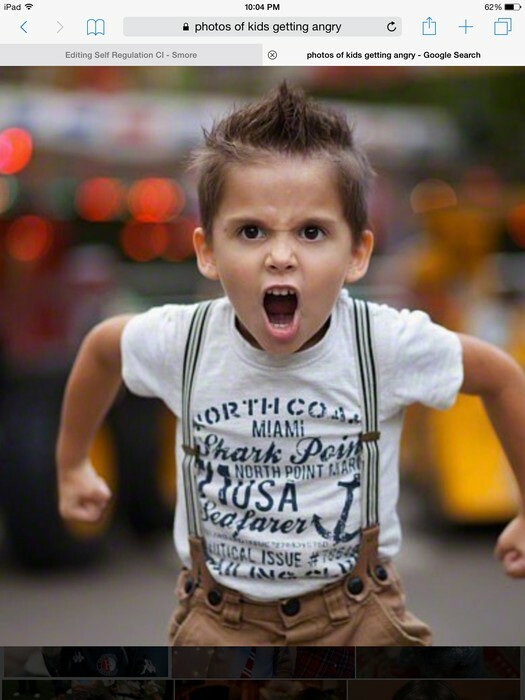 Adults play a major role in how children behave. If you see others not being kind to others, littering, whining and generally behaving in a negative manner, that is how you too will behave. As teachers of young children one of our biggest jobs is to act as positive role models to our students. 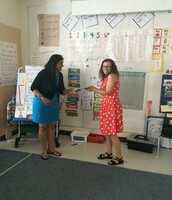 We decided to to role play behaviours we saw occurring in the classroom. We fought over toys, we pushed each other and we even used "unkind" words to each other ("You are not my friend, you're stupid etc...). We then asked the children tell us what we did wrong. Most of them were able to explain what we did wrong and tell us how we could do it differently. We then, went back and role played as the children directed. Each day we model for children the behaviours we want in the classroom. By doing so we teach children, not only is it important to behave well, but that positive behaviour is valued. 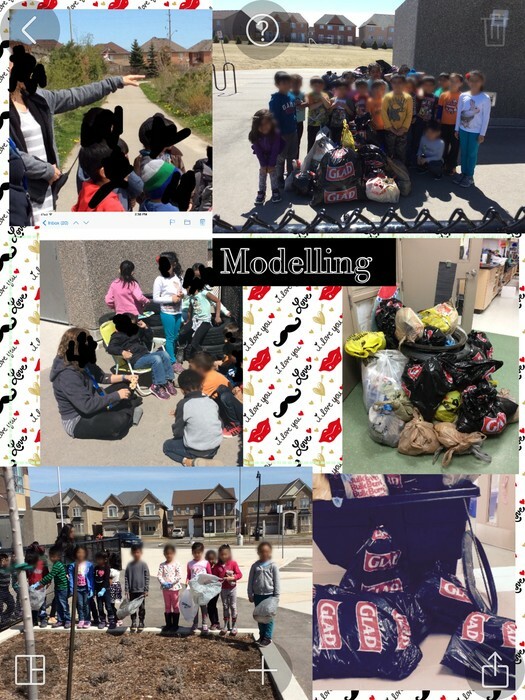 Modelled for our students the importance of caring for their school community by doing a clean up of the school and surrounding grounds. 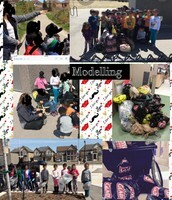 Our hope was that by modelling good citizenship skills our students would intern teach others to do the same. 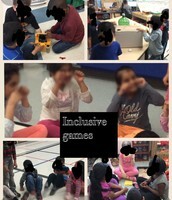 Each day small groups of children were chosen to play games that required each child to take a turn. They needed to make sure everyone was included. 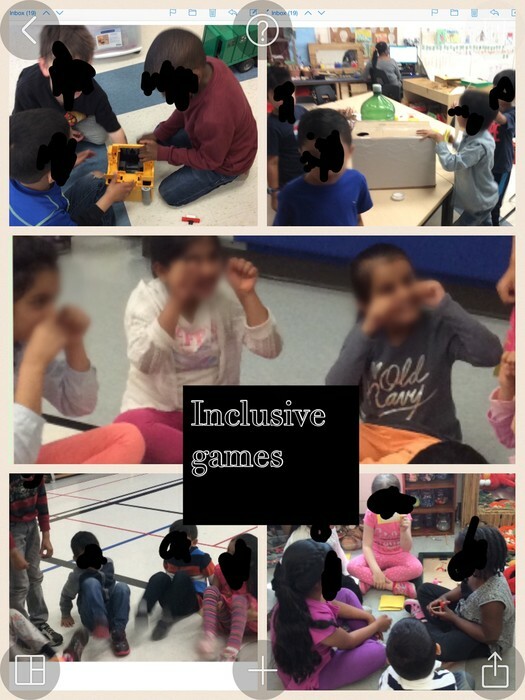 Some of the games were inside, while others were in the gym or outdoors. The children had to make sure each child got a turn. This helped them to understand the turn taking process and the importance of including each person. They were also taught to use positive language and good manners when interacting with each other. The children were put into pairs. Each pair was given a hula hoop. One person was given a picture of an ear on a stick, the other was given a mouth on a stick. The child with the ear stood in the hoop, the child with the mouth stood outside the hoop. This was to demonstrate good listening and friendship skills. After the person with the mouth spoke, the partners trades places and sticks. Then the person who now had the mouth paraphrased to the person on the outside what they had said. The students were asked to find a partner, someone they wouldn't normally work with. They were then asks to think about their partner and to think about something they liked about that person and to tell that person in a positive manner. This experience for us has been a journey. 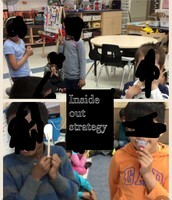 Along the way we learned that we were already doing many of the strategies we had set out to do without actually labelling them for the students. 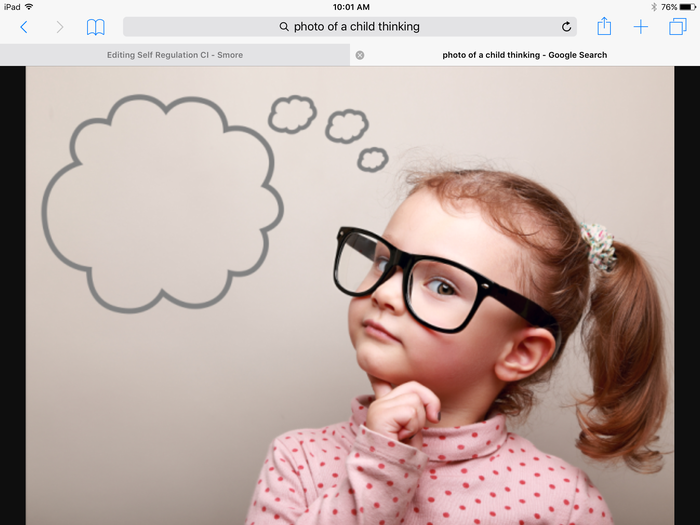 By giving them a name and explaining the purpose to the children gave them more ownership of their own learning and behaviour. We are still struggling with some of the students in our classes, however, we have come to realize that it is alright to feel this way. Each child learns in his/her own way and his/her own time. We have given them the tools for good friendship and citizenship skills. We will continue to build on our students learning going forward.